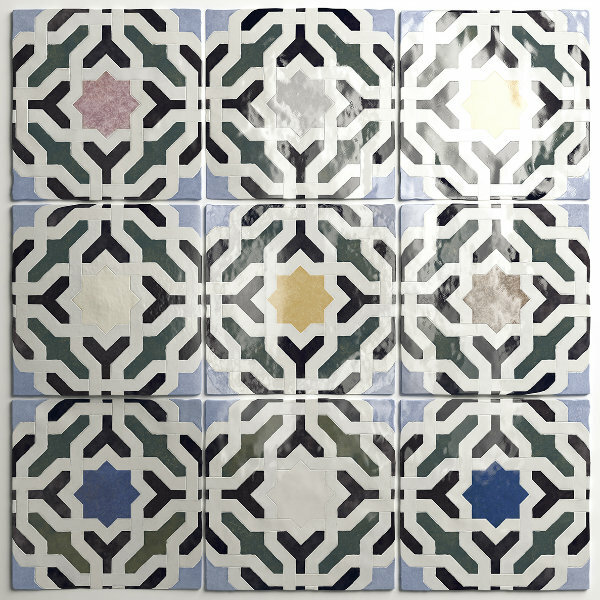 Our Fez Ceramic tiles are an authentic replica of the vivid Zellige Moroccan style of natural clay tiles which were traditionally used to create geometrically patterned mosaics for walls, floors, pools and tables. 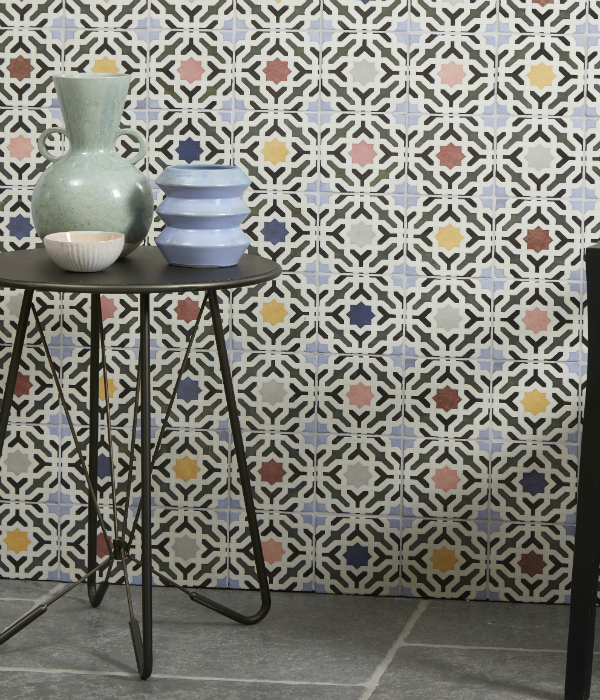 This collection uses an innovative printing technique to recreate the ‘distressed’ tonal irregularities that are a feature of individually handmade tiles, with real depth and vivid colours. With Fez you get the benefits of ceramic – great value and easy to maintain – with the authentic charm and charisma of natural clay. 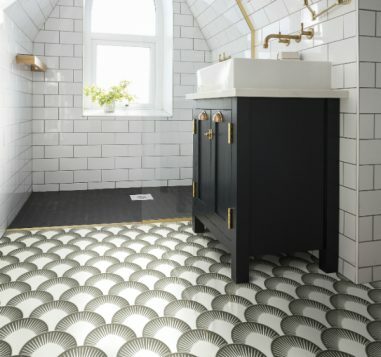 These tiles are a good size and style for designer bathrooms, kitchens and on the walls of some living spaces too.